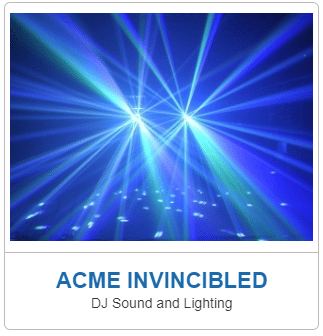 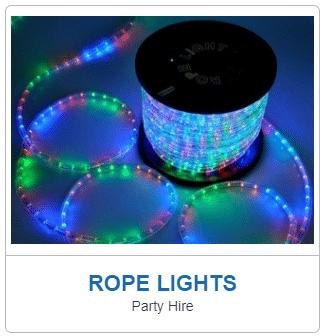 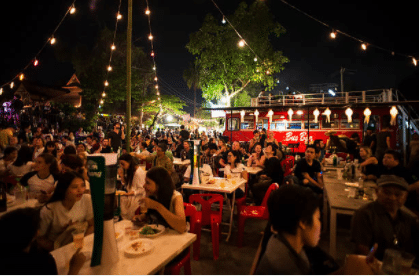 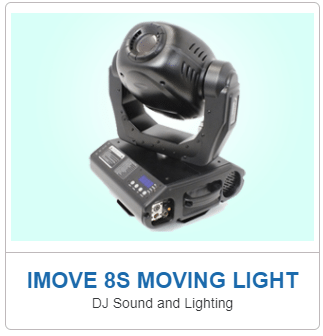 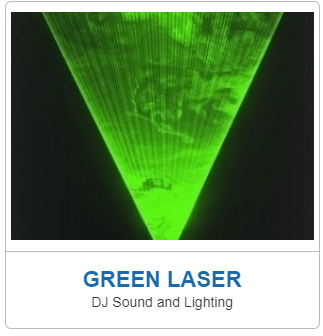 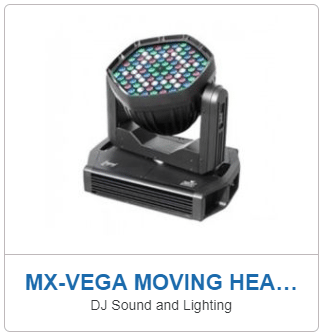 Lighting Hire in Darwin | RentEvent Party Hire in Darwin, Palmerston and Rural areas. 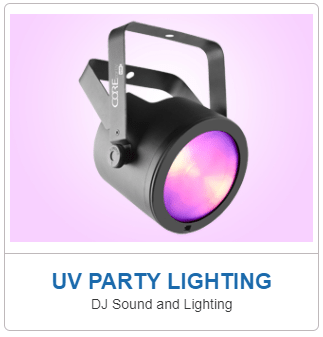 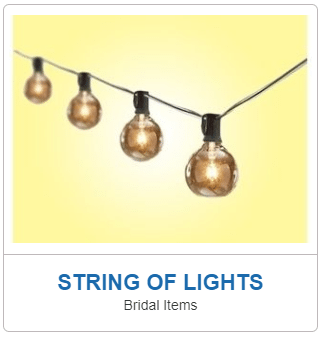 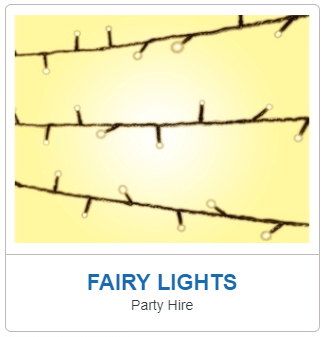 ​Party Lights and Lighting Hire in Darwin For your next Backyard Party or Special Event. 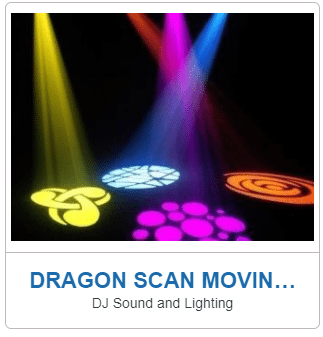 DJ's, Concerts, Corporate and More.. 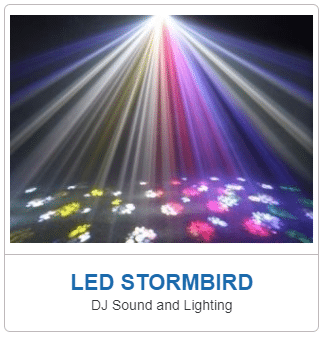 Overhead draping lights, bright, multi coloured LED lighting, dance floor lighting and more, Party Lights Darwin has it all! 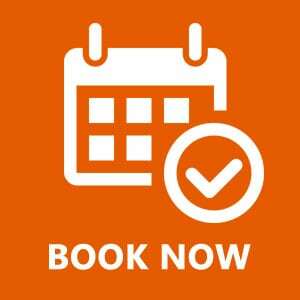 With the option to do it yourself or our team can do it for you, just call our event planner on 0889891767 and discuss your requirements, or if you want to do it yourself, place your order below! 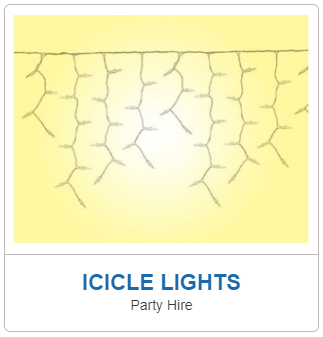 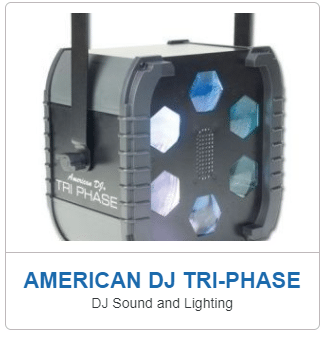 ​Perfect for weddings and outdoor events, or for adding effect to your DJ rig, we have every Darwin party light hire scenario covered!